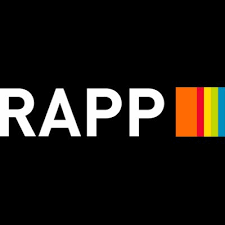 We provide a profesional photography service from co-oporate, stock, products and more. This aims at reaching your audience through various paid advertising through click performance on popular social bidding platforms such as: Facebook Instagram Twitter LinkedIn Snapchat and more..
Siteformarketing began as creative service in early 2009. 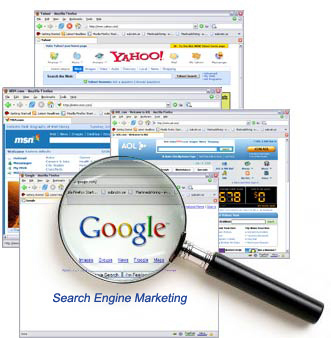 Since then, SiteForMarketing has become specialised in Online Advertising. Online Advertising services include Google, Bing, Facebook, Instagram, LinkedIn, Twitter, Pinterest and many more channels. The portfolio of work has grown yearly. 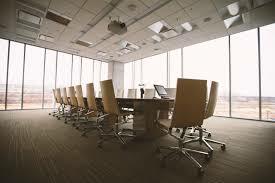 Through this time research and campaigns executed for many well known clients and agencies. 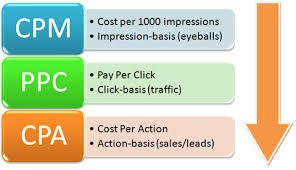 Siteformarketing has helped various clients increase visibility and conversions. Implemented PPC optimisation and offered consultation for the Columbus Direct Account with Vivid Lime and the Collison Group. Bluw i received support for the Digital Marketing needs via content and organic targeting. Consumer Insight was a key element for PRS In Vivo’s research process. This was achieved via targeted communication for collecting of data and insights of day to day buyer habits from specific demographics. Consumer Insight was a key element for In Vivo BVA’s research process. This was achieved via targeted communication for collecting of data and insights of day to day buyer habits from specific demographics. 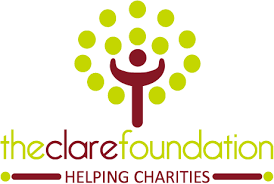 Provided 1st class marketing database support for The Clare Foundation’s charity hub. Provided Support for Greenlights Organic Social Media Campaigns. 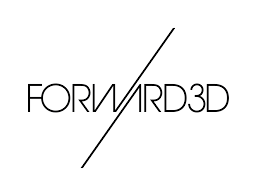 One of the first PPC services were provided to Forward 3D for the Net a Porter account. This was through Google Adwords and Bing. PPC Activity across Google Ad words and Bing.